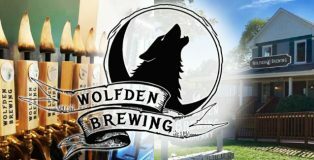 Creativity breeds creativity, so it’s no wonder that Katie and Krys Wolf, with their pension for design and art, have turned an 1850s home into a profoundly unique craft brewery — Wolfden Brewing. The exterior is that of a spacious, suburban home while the inside reminds one of a lodge one enters in Wisconsin or the mountains of Wyoming — with plenty of beer, to boot. “We wanted it to feel like home, or like a vacation getaway spot,” explained Katie Wolf. 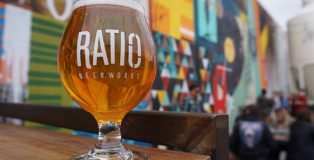 Antidotally, Ratio Beerworks was easily mentioned more times than any other Denver brewery as one that I needed to check out during my trip. I recently started a new job that will be sending me out to Denver quite a bit, and while I love traveling to new cities, I don’t think I could be luckier. Added bonus? The craft brewery scene in Denver, CO is insane! Who would have thought, underneath all that foam, Barney really is like you and me—filled with blood. If his really tastes this good, somebody get an IV drip funneled into my mouth, stat. In the game of beers, you evolve or you die. 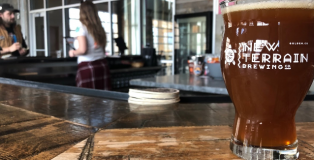 Game of Thrones allusions aside, Avery Brewing, one of Colorado’s most storied brewing programs, has leaned into the notion that all great things must continue to evolve. 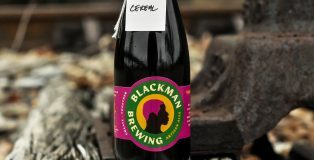 The Women of Suburban Chicago, who took part in the Pink Boots Live Brew Day at Skeleton Key Brewing for International Women’s Day in March, had one thing in mind: make good beer. 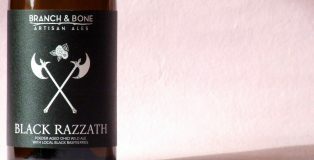 The brewers and brewery professionals, who happened to be women, came together to do what all beer fans love: transform yeast, malt, hops and water into a wonderful, fermented beverage. 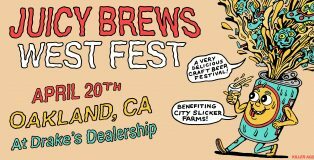 As a byproduct of brewing in the Pink Boots’ event, the women did accomplish one extra item: they demonstrated (again) that brewing prowess has zero to do with gender. 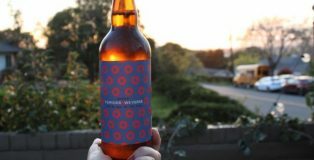 Any doubt that women can brew was immediately stripped away when patrons enjoyed the nine varieties (of the 10 made) of Hold My Crown Rustic Lithuanian Pale Ale, released April 5 at Iron & Glass bottle shop. 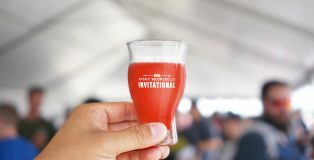 From base beer to Kombucha, the variants proved to not only be delicious, but a geeky exploration of flavor combinations. Brewing beer is hard. Starting a brewery is even harder. Along with making the beer that keeps the lights on, there’s logistics, staff, space and marketing workflows that need to be addressed and accounted for. It’s a big undertaking that takes a certain sense of passion and entrepreneurship; many brewers often say it’s a calling. 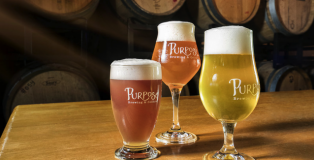 This was the case for Peter Bouckaert when he decided to open up Purpose Brewing & Cellars last year. 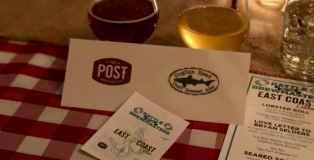 This past Sunday, The Post Brewing – Boulder hosted the last of their Battle of the Brewmasters Series. This was a special event for the Colorado local because their head brewer at the time of opening, Bryan Selders, came back to participate in this event. Before moving on to Dogfish Head, Bryan was also a mentor the current head brewer, Nick Tedeschi. In the opening, the two shared the experience they had together; as well as how each of their lives were impacted by the other. Two hours northeast of St. Louis, in central Illinois, lies a brewery that’s been impressing since its first visit to Great American Beer Fest® (GABF) n 2011. 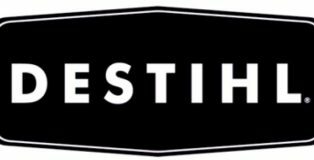 Although the brewery’s Wild Sour series is usually the first thing that comes to mind, Destihl brews a wide variety of styles including its spring seasonal selections. 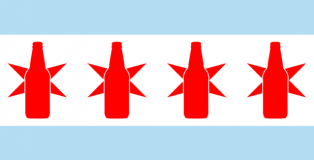 While I can’t say anything bad about the Chicago beer scene (we DO have the most breweries per capita), everything else about this city is exhausting, to say the least. From the rampant corruption, violent crime, high taxes and crumbling infrastructure, there is no shortage of issues that make a resident of Cook County want to drink. 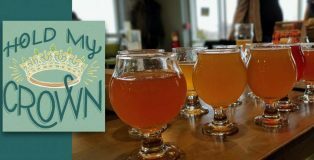 When I am in need for some fresh air, fresh ale and small-town charm, my day drinking location of choice has always been my hometown: Griffith, IN, located right over the border, 30 minutes south of Chicago. Griffith’s downtown has the charm of a small town, but also the amenities of some of Chicago’s most sought-after neighborhoods. It’s no wonder people are leaving Illinois in record numbers; many of them are moving here. Real estate is hot and the secret is out—Griffith is a pretty hip(ster) place to be. The town of 17,000 now boasts a small but bustling downtown complete with a bowling alley (with a large outdoor patio area), gourmet popcorn shop, meat market, coffee house, arcade bar, vegan hair salon and three microbreweries. 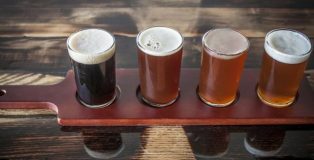 All of the three microbreweries are within a short walking distance from one another with plenty of cool local businesses between to browse, shop or grab a snack to soak up some of Griffith’s fine local beer. On a personal note, I grew up here (my most of my family still lives here) so this small town and its breweries have a special place in my liver. It’s my pleasure to bring you a drinker’s walking guide of downtown Griffith, IN. 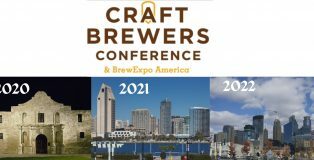 As the Brewers Association (BA) gears up for this week’s Craft Brewers Conference (CBC) we decided to catch up with the governing body of craft beer to dive deeper into their decision to move this year’s conference from Indianapolis to Denver, just months before GABF will once again be held in the same city. 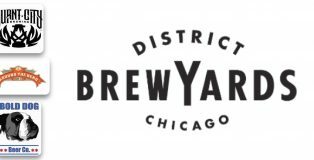 Ann Obenchain, Marketing Director for the Brewers Association, spoke with PorchDrinking.com about this year, and the years to follow. In a world filled with outlandish new beer style varieties, sometimes you just want a classic style: something without all the bells and double dry-hopping. After a long day, no matter the season or temperature, a stout sounds like a nice way to end my evening. I escaped my Oakland/Berkeley/Hayward/San Leandro bubble the other weekend and made my way up to Richmond (it’s really not that “far”) and I was a happy lady! 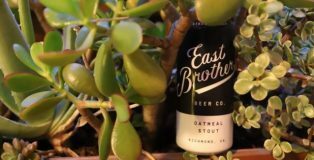 East Brother Beer Co. is nestled over by Point Richmond and has the classic beer style game down. That’s their schtick: classic styles done well. 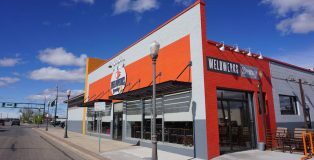 Since inception, WeldWerks Brewing has defied convention. 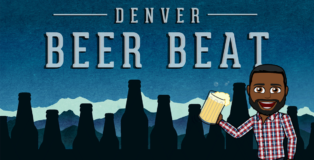 Before anyone thought it was possible, they put the agriculturally driven city of Greeley on the map as a national beer destination when no one thought possible. 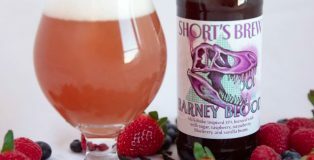 Liquor stores scoffed when WeldWerks introduced Juicy Bits in 16oz cans, and people thought they were crazy when they announced last year, that they would be introducing over 100 varieties of beers throughout the year, but they surpassed that mark as well.